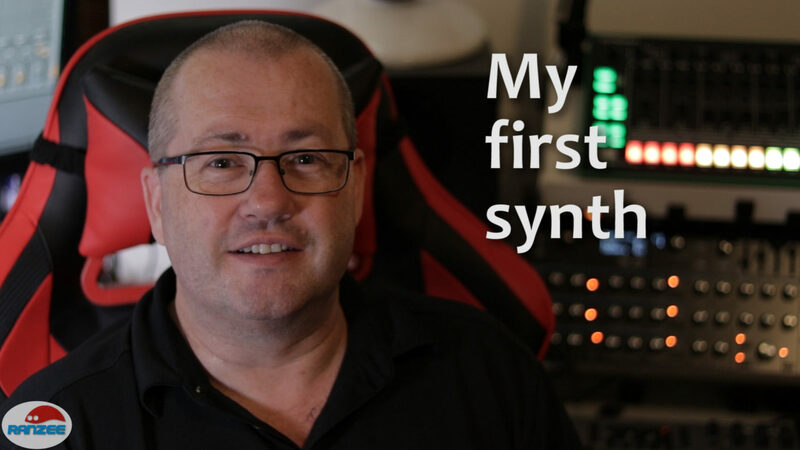 A little video about my first synth – the Roland XP-10 (which I still own). I also did a small repair and then checked out some of the features. I talk about the personal journey that I’ve taken to get this synth and why I chose it in the beginning.